It’s always a pleasure when we get to depart from the norm and install a specialty roof. The array of colors, textures, materials and shingle arrangements is what we live for. You can have confidence knowing that Granbury Roofers can do more than asphalt shingles. Monier is our primary vendor for specialty roofs. They offer an Indian clay roof that we can install in six different palettes including natural red, matte and glaze. A double grooved concrete tile roof would be an amazing compliment to your home or office. Concrete roofs are impervious to Texas wildfires. They take a long time to heat up and only a fraction of the time to cool down. Pyramid roofs compliment historical buildings well. A pyramid roof is characterized by four sides that come to a point. They provide extra space for attics and high ceilings. Keep in mind that the complex installation will drive up the costs. Dome roofs are an architectural wonder, pleasing to the eye and definite attention getters. The dome shape makes it resistant to wind but the complexity make them comparatively expensive to install. Depending on your property’s size and structure, we may be able to cut costs with prefabrication methods. A combination roof will combine various elements of different roofs within the same structure. This roof lends architectural richness to a property and is an efficient way to install the best type of roof for each section of the property. The various pitches and surfaces will pad the labor and supply costs. Additionally, the complex design will increase the amount of valleys and ridges. These are always the weakest links in roofing because they are where moisture tend to settle. Sawtooth roofs were previously only popular with industrial construction. These days homeowners who prefer a more modern aesthetic are choosing double pitched roofs with sloped and vertical alternate surfaces. Asphalt is the most common type of roofing in Texas and can last twenty to thirty years depending on the maintenance and climate conditions. Wood shake typically composed of cedar or pine is beautiful and has about the same lifespan as asphalt. High quality clay tiles can last 50 to 100 years. If you want your children to inherit your home, clay tiles is a great way to preserve their inheritance. Slate is another popular roofing material whose durability can last upwards of 50 years. Solar shingles made from thin film PV is a great way to protect your home while curbing your environmental footprint. 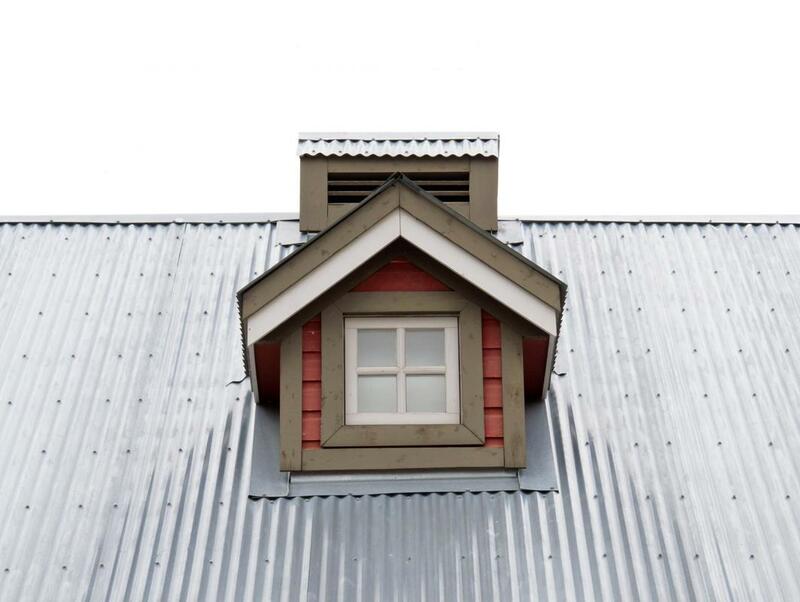 Curb appeal is important but one must also be practical when designing a roof. Slate tiles can give your home a vintage appearance. It’s a great investment because they can stand the test of time. Its surface reflects sunlight, which is perfect for Granbury homes. Clay and terra cotta are both lovely and are an excellent way to keep your home or office cool. The unique S-shape provides circulation and its natural features help to shield the sun so that you don’t have to spend an inordinate amount of money to cool your home in the Texas summer.